Two dates are really important in the creation of Argentina, the 25th of May 1810 and the 9th of July 1816, cornerstone of the independence. From the beginning of the 19th century, an Independence movement started to develop. 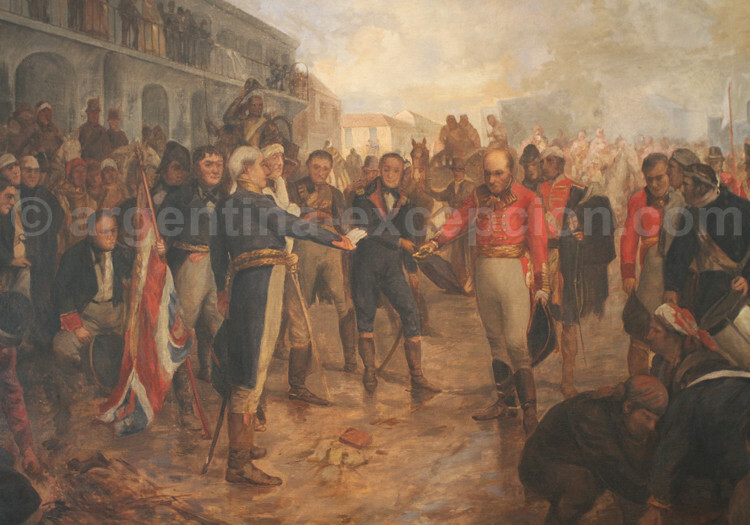 This is explained by the economic and commercial obstacles imposed by the Colonial Agreement and by the Viceroy’s incapacity to defend Buenos Aires from the English Invasions, specially in 1806 and 1807, when Liniers troops came to help Buenos Aires and achieved two wonderful victories against the English. When the port and countryside bourgeoisie heard about the occupation of Spain by Napoleon troops, they removed the viceroy from this office and proclaimed the “First Assembly” on May 25, 1810 during the “May Revolution”. 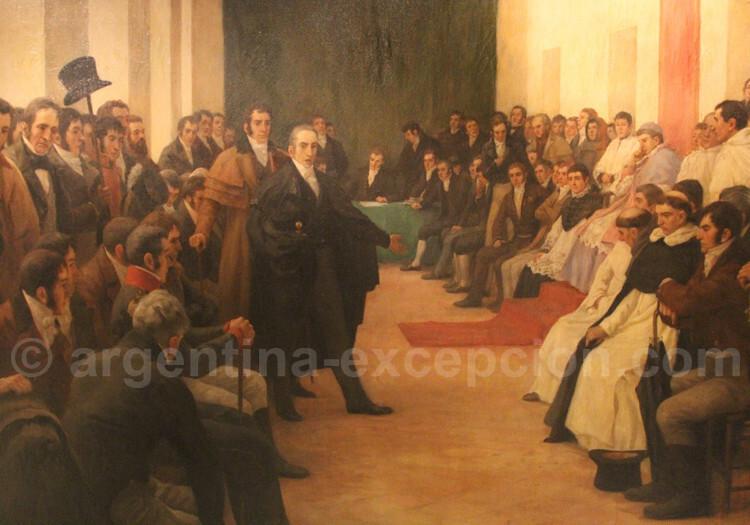 The final eviction of Spain and the independence of the United Provinces of South America were proclaimed on July 9, 1816 after Tucumán Congress. In 1819 and 1826, the Unitary Constitutions were promulgated. The birth of the United Provinces of the Río de la Plata occurred in 1826. However, the inhabitants of the territory of the Río de la Plata were reluctant to be dominated by the port bourgeoisie (Buenos Aires): there were many crisis in the first thirty years of the new United Provinces. 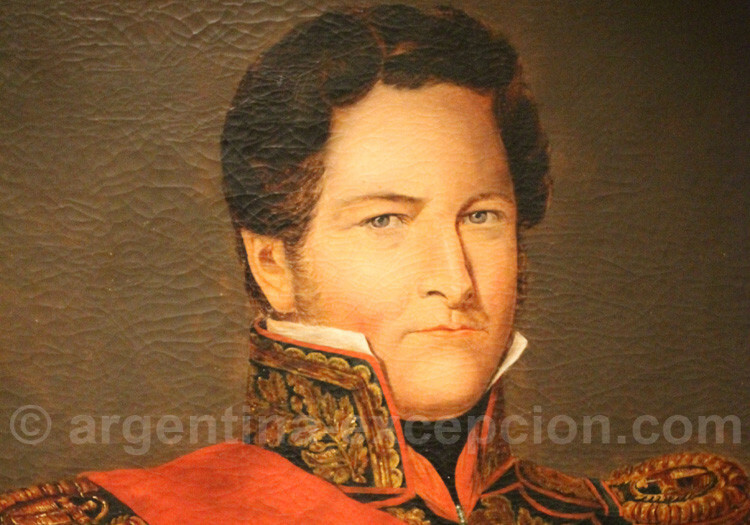 One of the chiefs of the provinces, caudillo Rosas, took over the power in 1829 and governed as a dictator through 1852. He particularly practiced centralism. Santa Fe Congress in 1853 made a liberal and federal constitution. 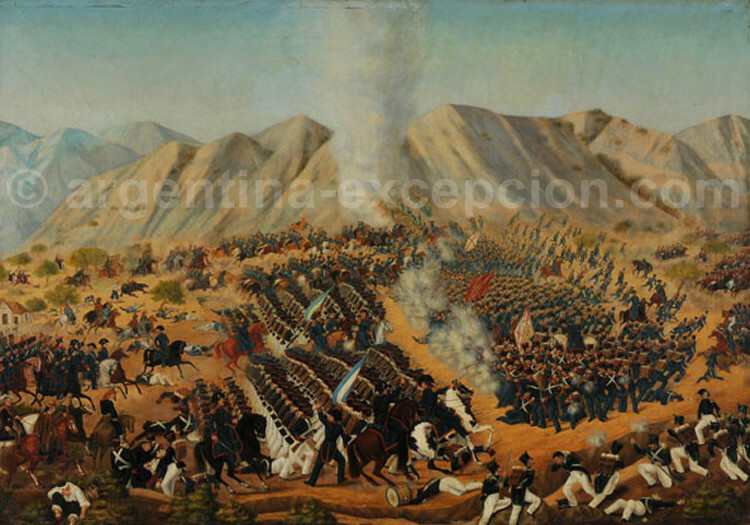 With the end of the aboriginal wars, at the end of the 19th century and at the beginning of the 20th century, Argentina started to become more modern in all aspects. It received a massive immigration mainly from ’Italy and Spain. The Argentine presidents came one after the other one: Roque Sáenz Peña – who created the compulsory and secret universal vote (1916)- and Hipólito Irigoyen, among others.